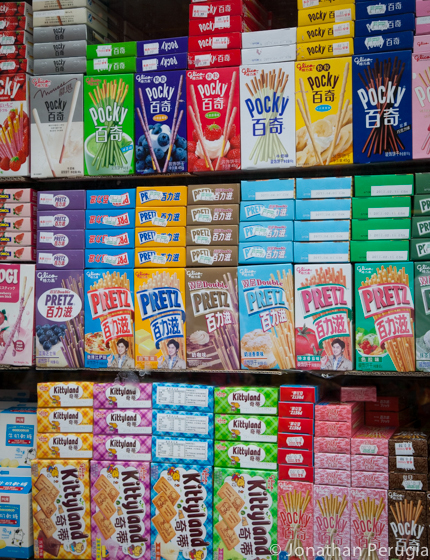 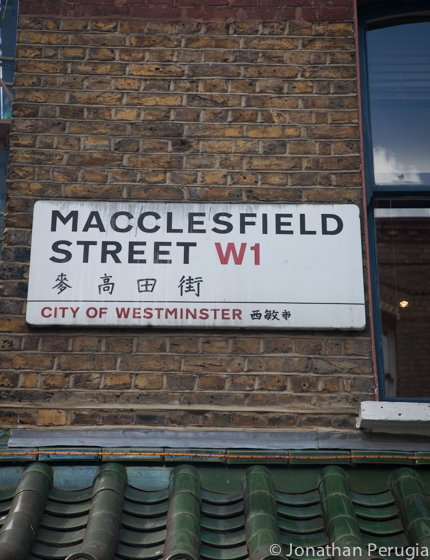 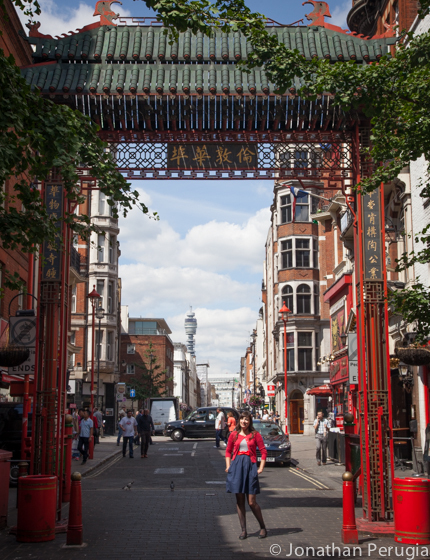 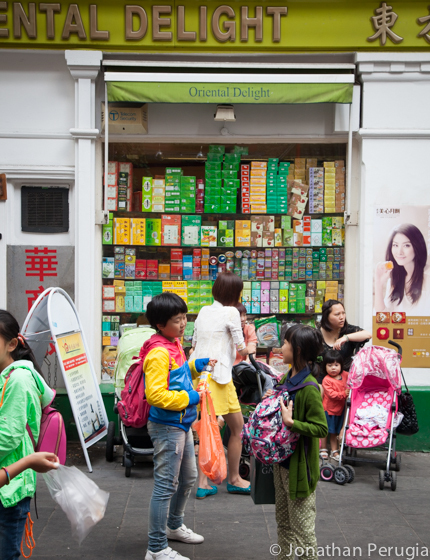 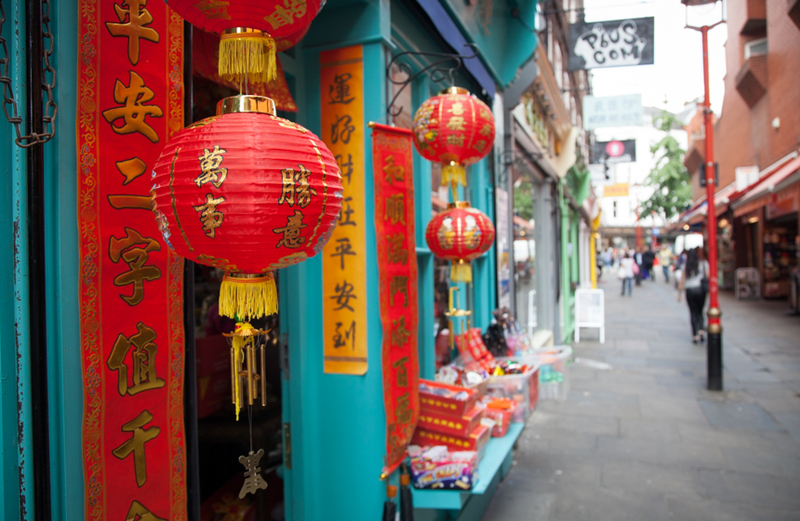 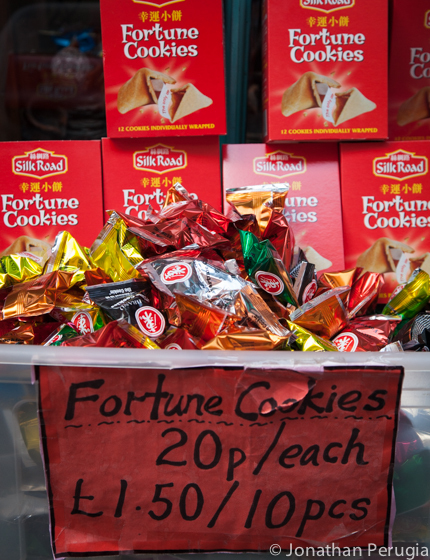 London’s Chinatown might be small, but it is bustling with Chinese restaurants, bakeries and supermarkets. 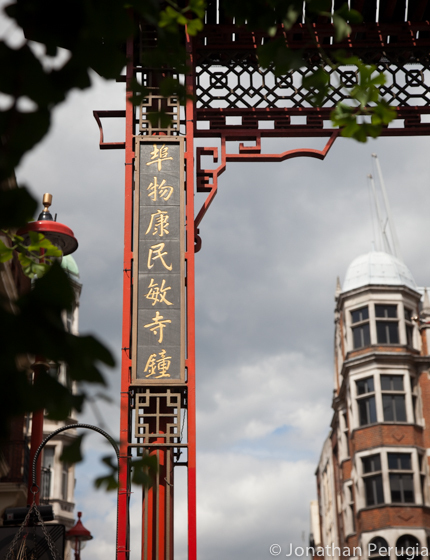 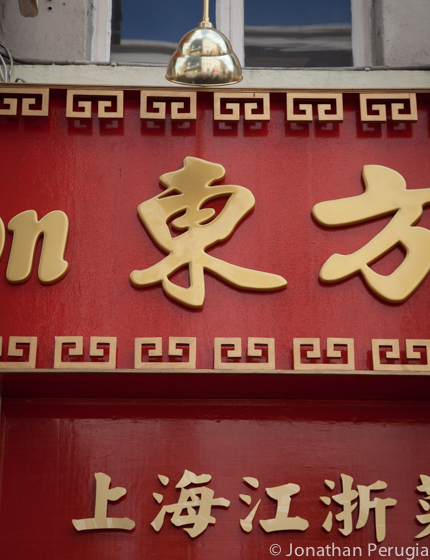 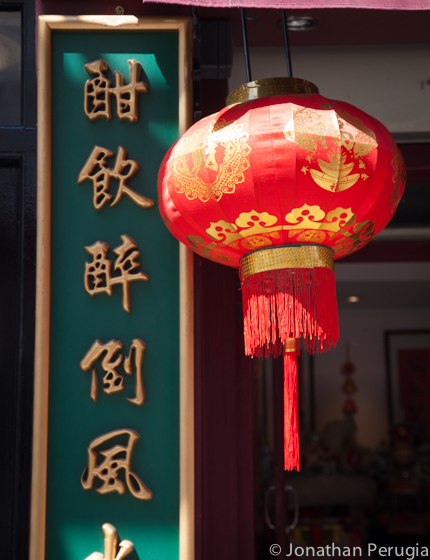 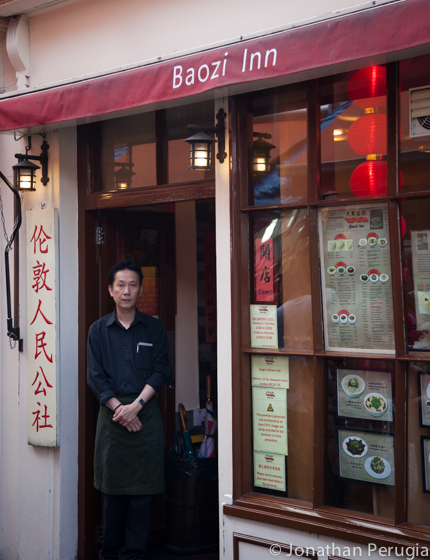 Stop here for traditional dim sum or Peking duck without needing a passport. 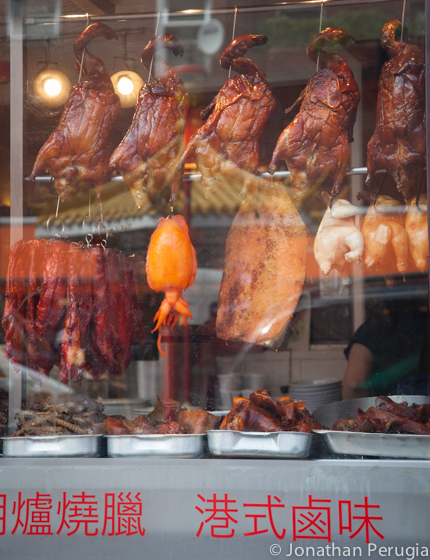 I explored Chinatown in the Chinese food episode of my show. 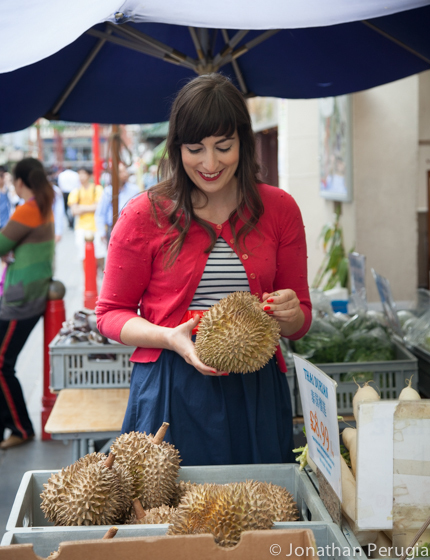 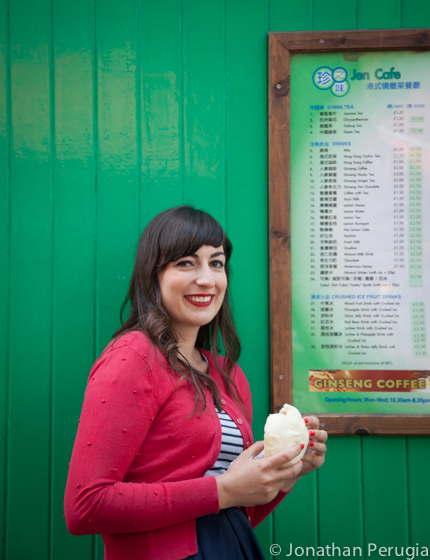 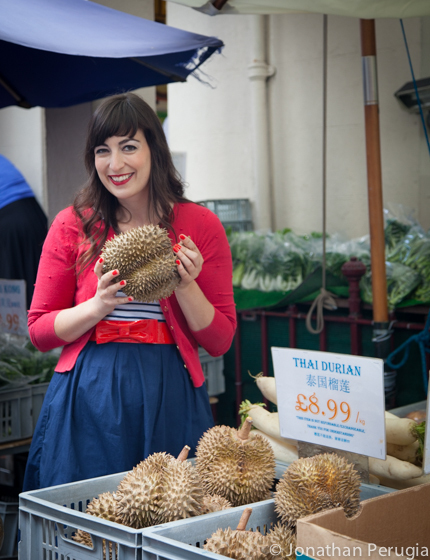 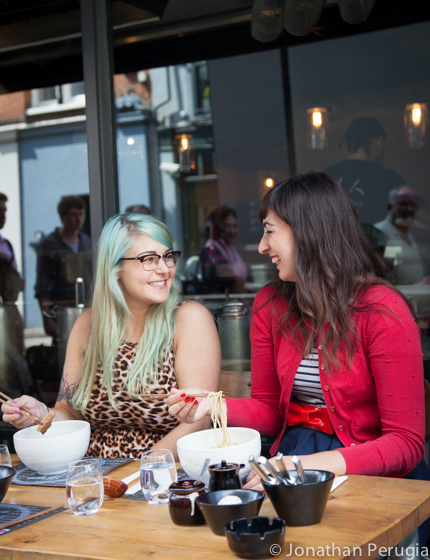 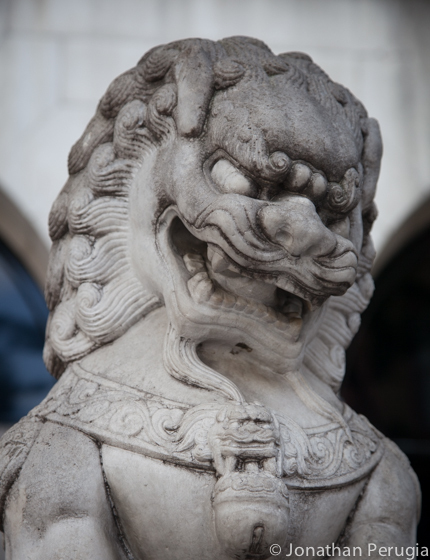 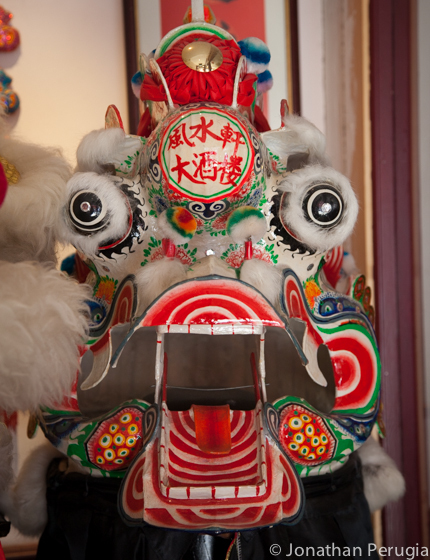 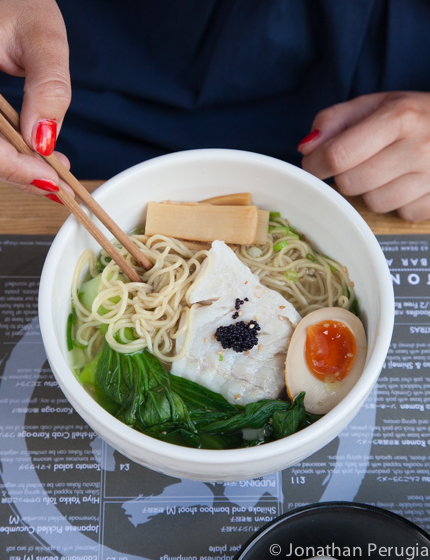 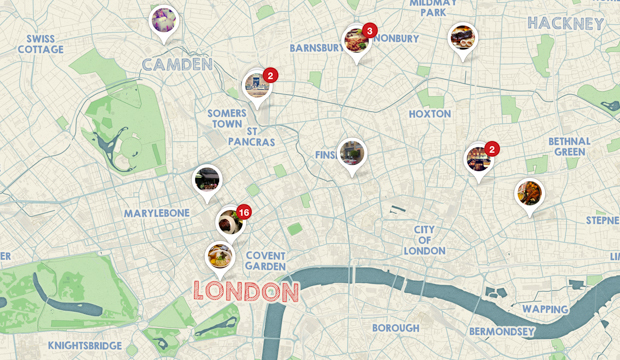 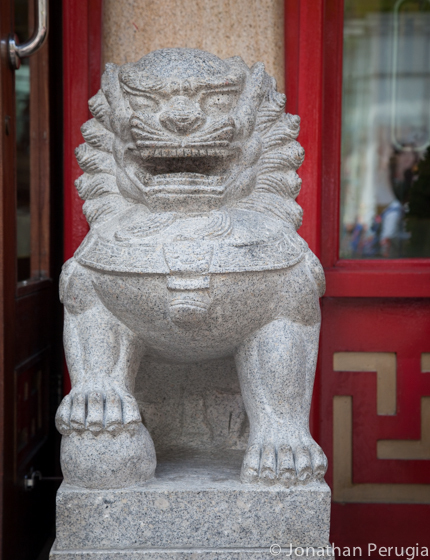 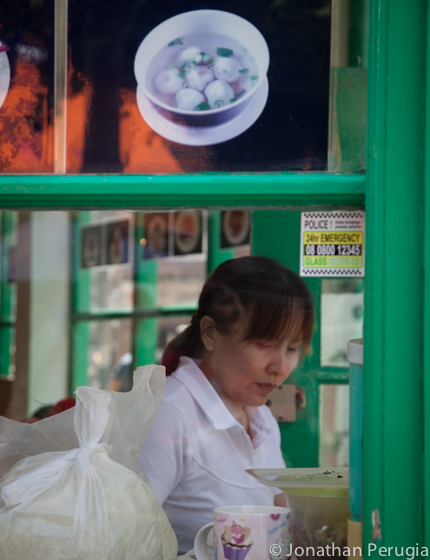 Find more of my favourite Chinatown spots on my Pinterest map.